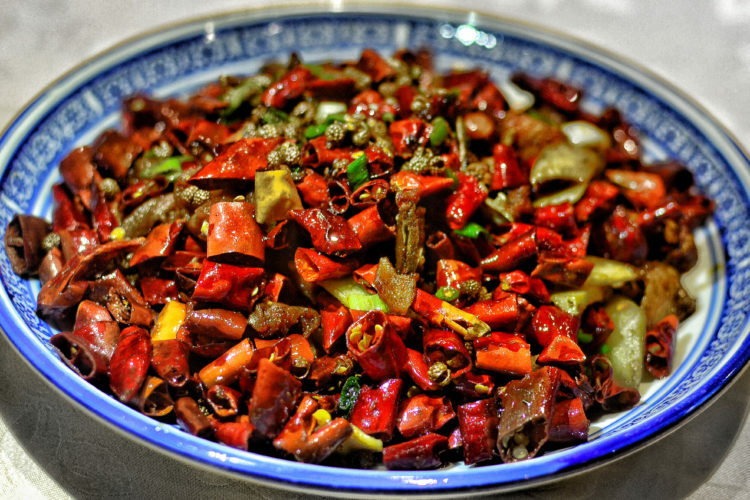 Chilli Fagara is one of our favourite spots in town for a spicy fix and authentic Sichuan fare. 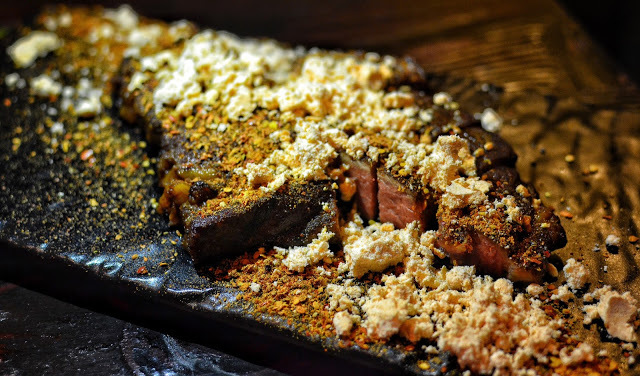 We love the intimate setting, friendly service and varied menu and were excited to return and try…. 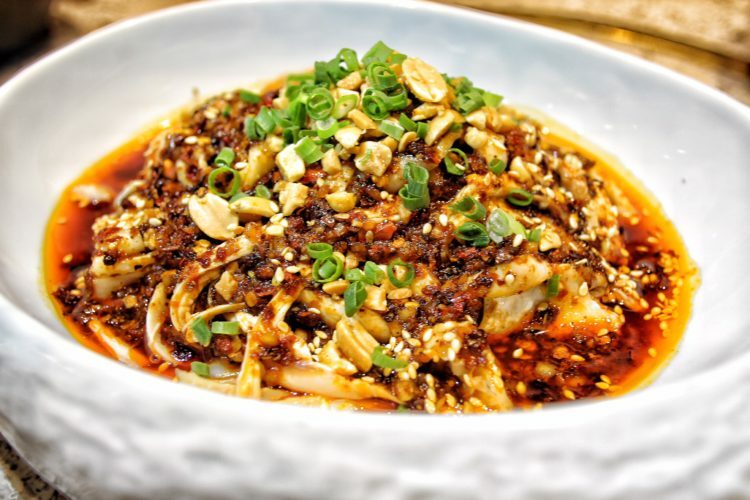 If you are craving an authentic Sichuan meal, head to Sijie and enjoy their delicious and spicy menu. 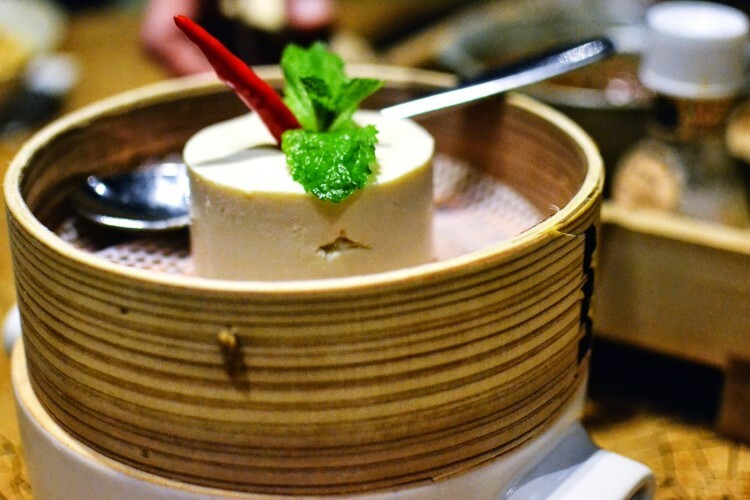 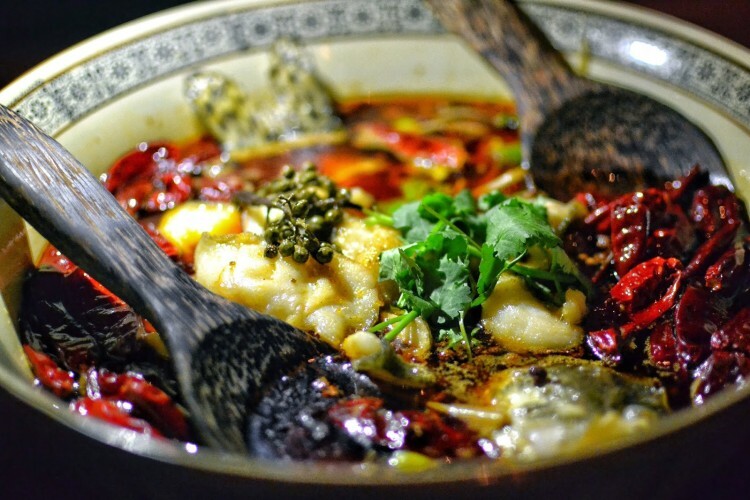 Set in humble surroundings, with a simple $300 per head menu, you select dishes based on the amount of people dining…. 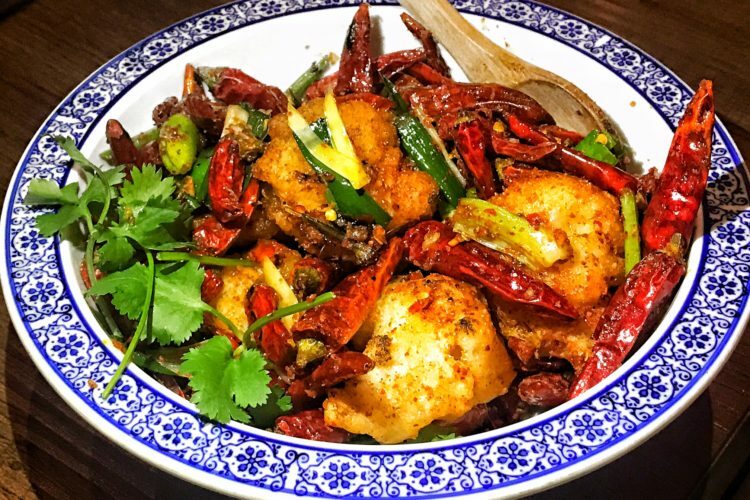 Flamed by Chilli Fagara presents their much loved spicy Sichuan cuisine but with a modern casual twist…..
We are definitely big fans of Sichuan’s delicious spicy cuisine here at Hungry HK, so were very excited to hear one of the citiest most popular Sichuan spots was expanding…. 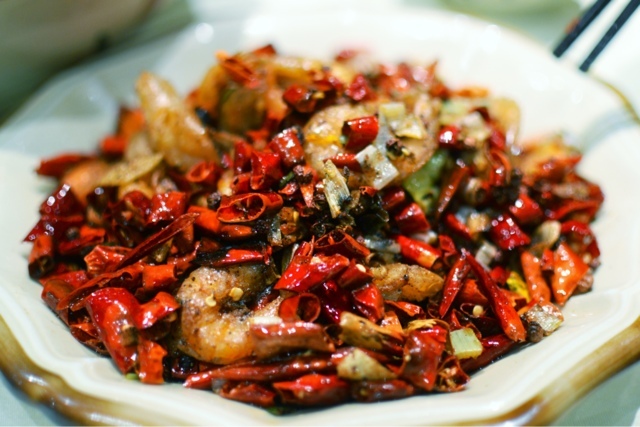 We are big fans of Sichuan cuisine so we were very excited to hear a new spot had entered the Central restaurant scene…..
We love spicy food so were very excited to visit Yun Yan in Times Square and sample their delicious and authentic menu…..
Sichuan food is something I discovered after moving to Hong Kong and have a fast growing addiction towards…..